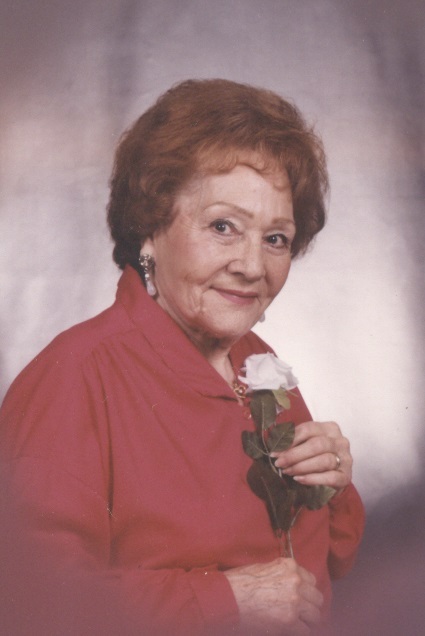 Juanita Miller, 91, passed July 30, 2018. Visitation 12PM-1PM, Thursday, August 2 at Park Lawn, 8251 Hillcrest Rd. ; 1PM graveside service at Memorial Park.